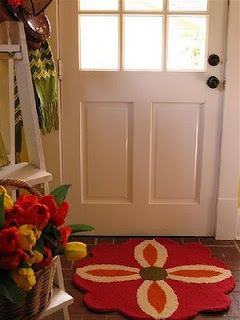 A welcoming view of spring from the folks over at Dear Daisy Cottage blog. I just love this picture…the winter scarf, but a great rug and a basket of tulips. Keep this picture in your head. Yes, its cold, yes, its bleak, but hope for spring. Hope is the joyful anticipation of good. Wedding Planners? How about MARRIAGE Planners!